One of the last I6 Mercedeses. The successor of this engine (V6, 3.2 l, 18 valves) is only 4 PS stronger and has the same torque. 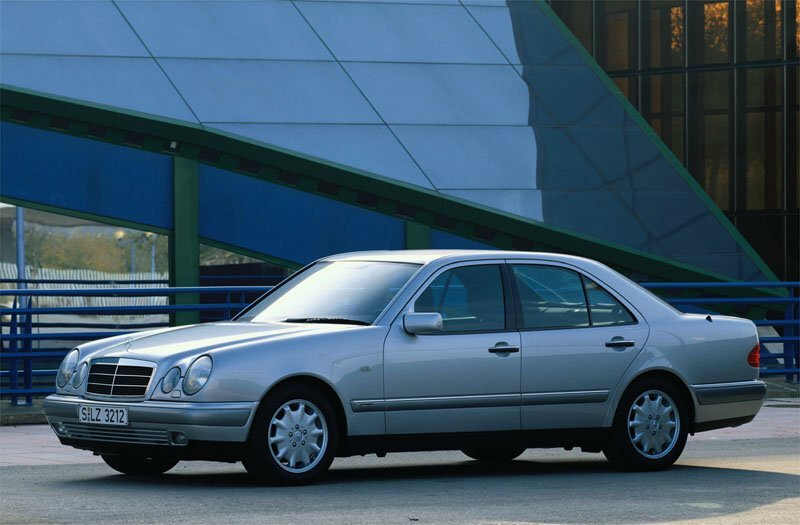 In my opinion the late 90's and the first half of the 2000's were the darkest time for the Mercedes petrol engines. The V6, 18 valves engines which replaced the I6, 24 valves engines weren't stronger and according to a lot of tests and user reviews they also weren't more economical than the older I6's and their reliability were much worse than the I6's.